Mandala is located in downtown Cabo next to Squid Roe. 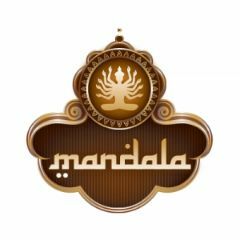 Mandala sells pre-sale tickets everynight. Tickets start at $45. Expect to pay more for bigger name DJs. Mandala gets crowded and shows can sell out, so if you definitely want to attend we would recommend buying tickets. You can buy tickets at Mandala’s website.